But the summer isn’t over yet and there’s plenty of time for cookouts, swimming, and lemonade stands! 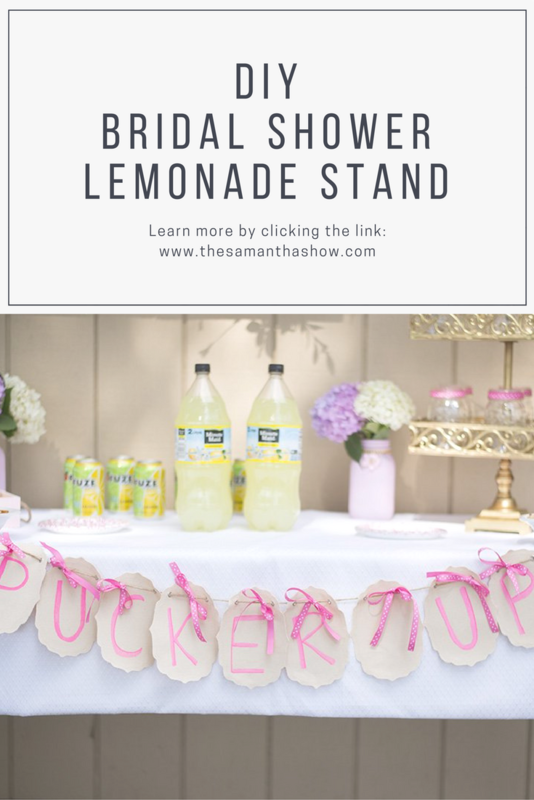 My mom and I threw a bridal shower for my soon-to-be sister-in-law a few weeks ago and I wanted to get a little creative with a lemonade stand! She loves anything rustic and shabby chic and I thought it would fit perfectly with our theme. 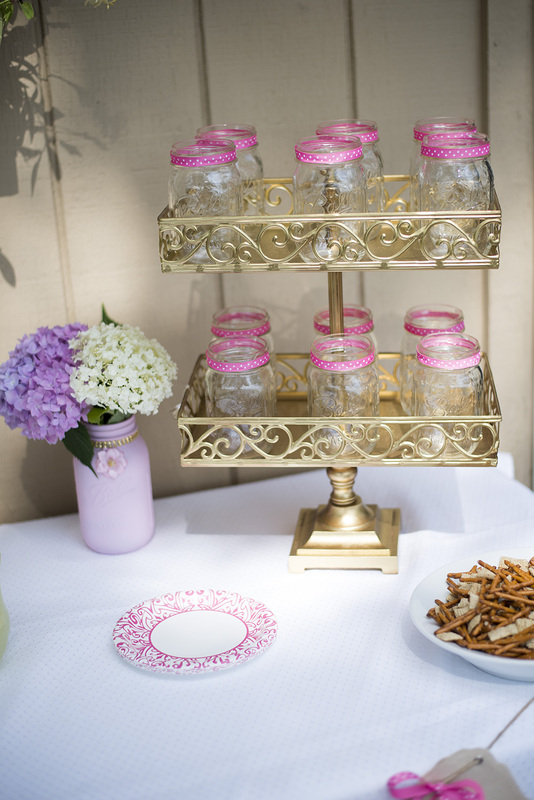 Adults can have lemonade stands too, right?! 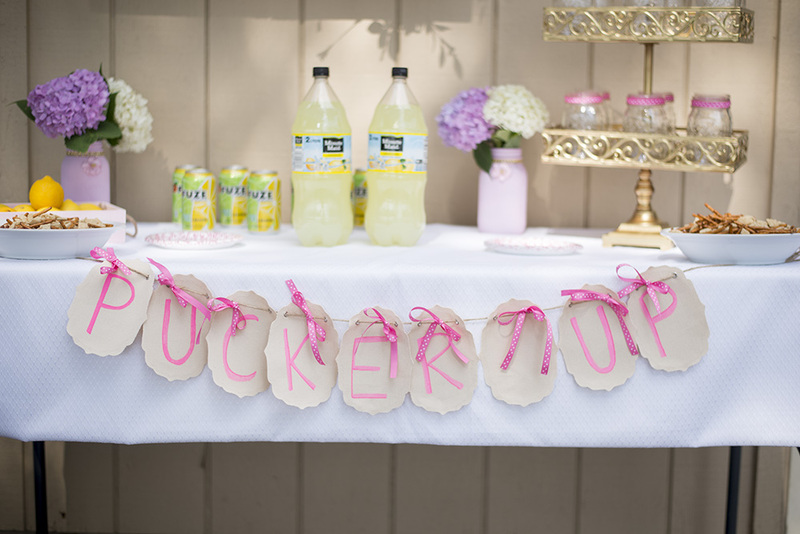 Being a bridal shower and lemonade stand, I decided to go with a “Pucker Up” banner. I grabbed this already- assembled canvas banner and a fabric marker and freehanded the letters. If you don’t trust yourself to do that, grab a stencil! You can’t afford to make a mistake so do whatever makes you feel comfortable. I drew each letter and then colored around them to make them bigger and pop. 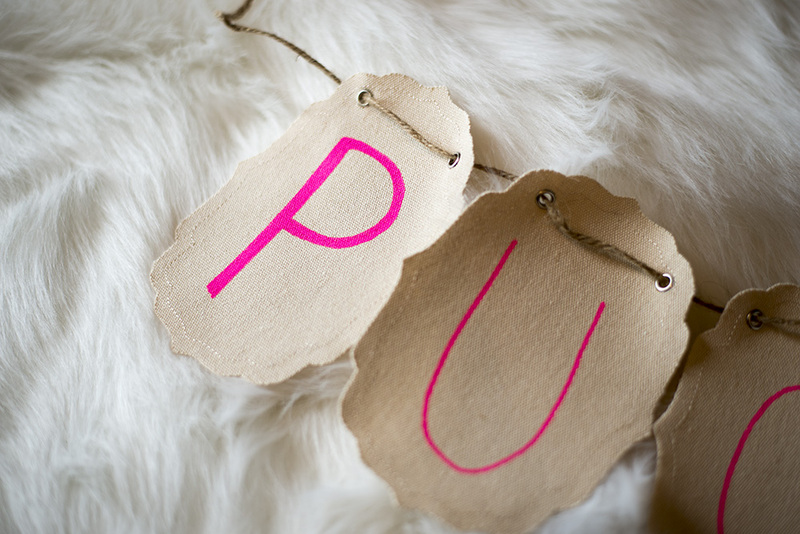 Next, I cut little pieces of ribbon and tied them above each letter. I saved some ribbon and glued a piece around the tops of the mason jars too. 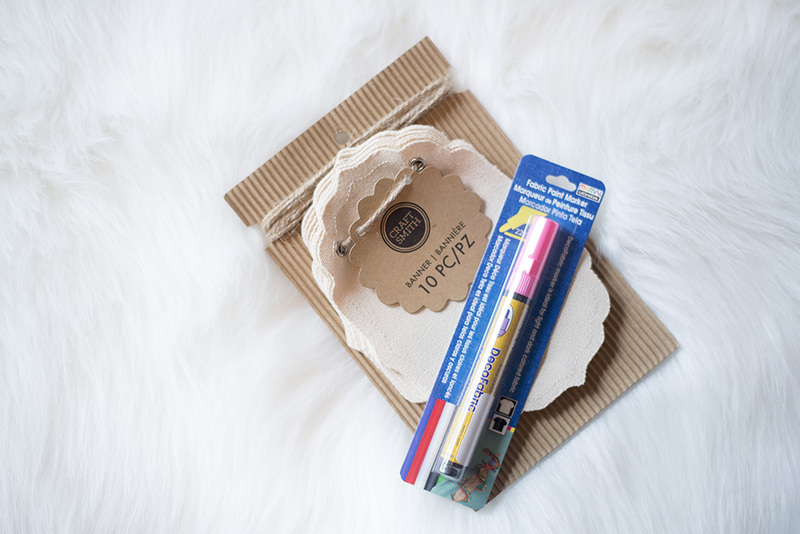 I love to find little ways to tie everything together and this was super affordable and easy! I also wanted to make a little snack mix to put near the lemonade stand, so I used vanilla cereal, pretzels, and yogurt raisins. It was seriously SO good and the perfect combination of salty and sweet. 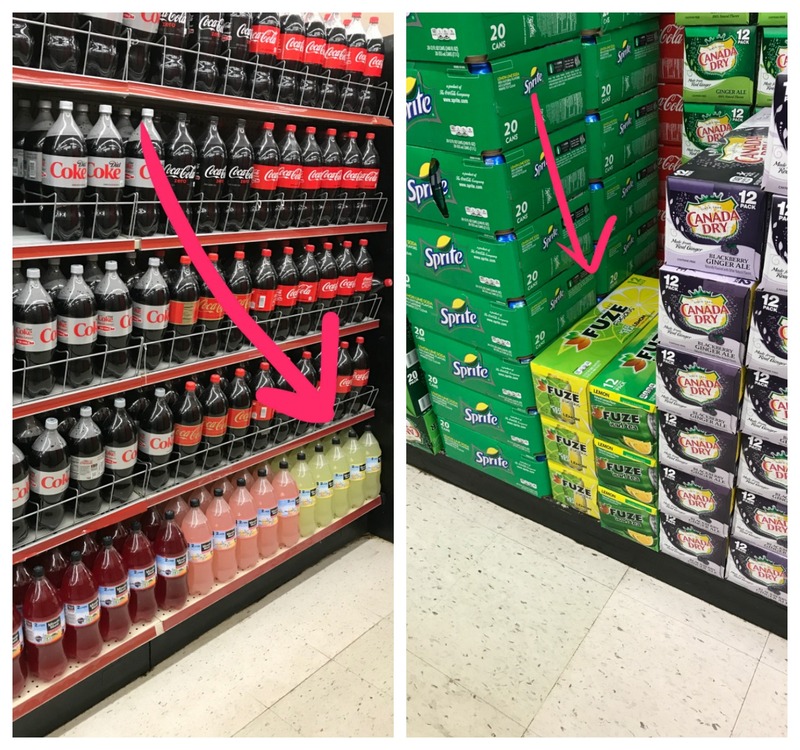 Which made people thirsty but enter Minute Maid® Lemonade and FUZE tea from Marc’s! I was so happy with how everything turned out and everybody loved it. 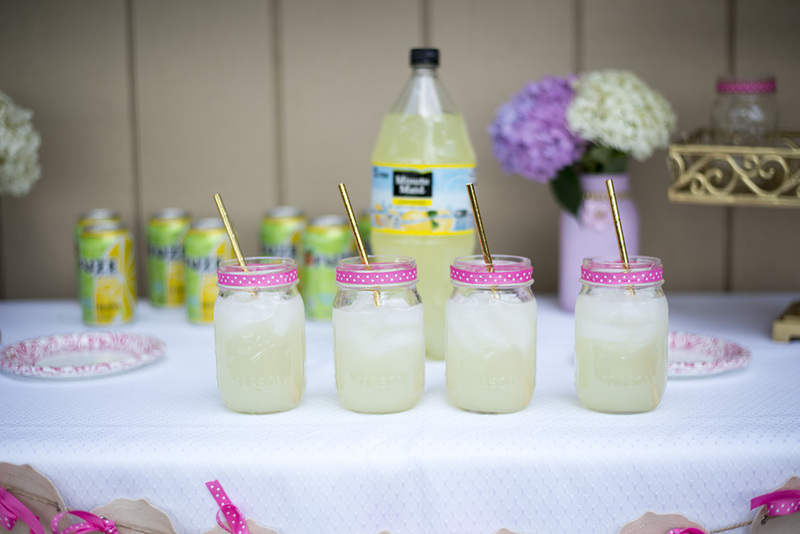 These beverages scream summertime fun and it was the perfect addition to the bridal shower. 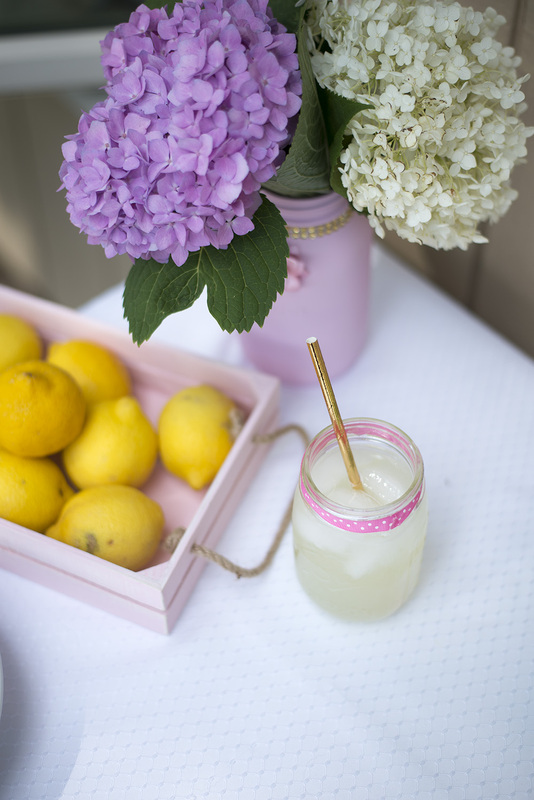 Do you choose lemonade or tea for your summertime drink of choice? « Get down on the floor and play with your kids! This turned out so adorable!! 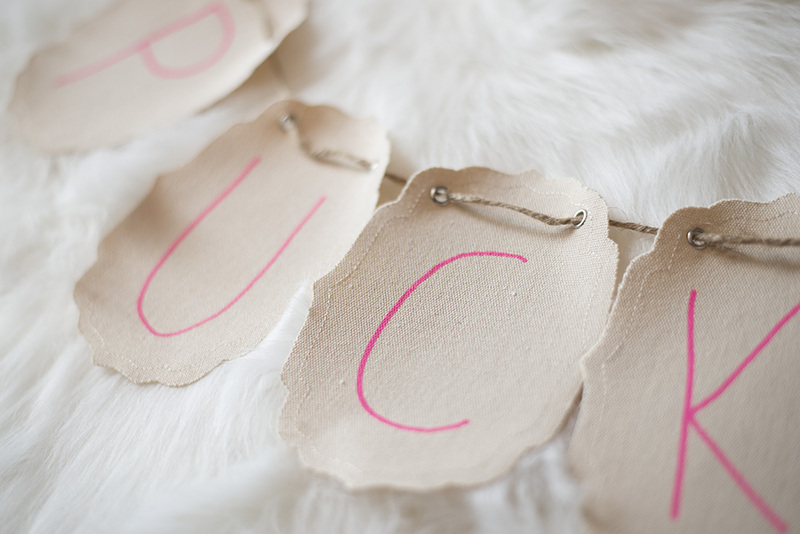 I bet they did all love it, such a cute theme for a bridal shower!